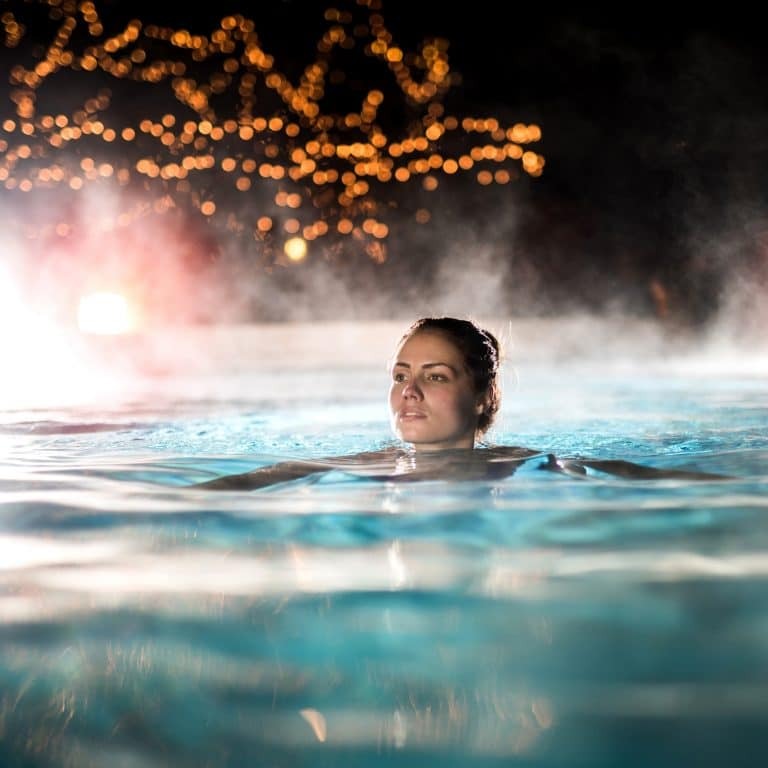 Everyone loves swimming in a heated pool and with a range of solar pool heating, heat pump and pool cover options, our mission is to ensure you can use your pool anytime. 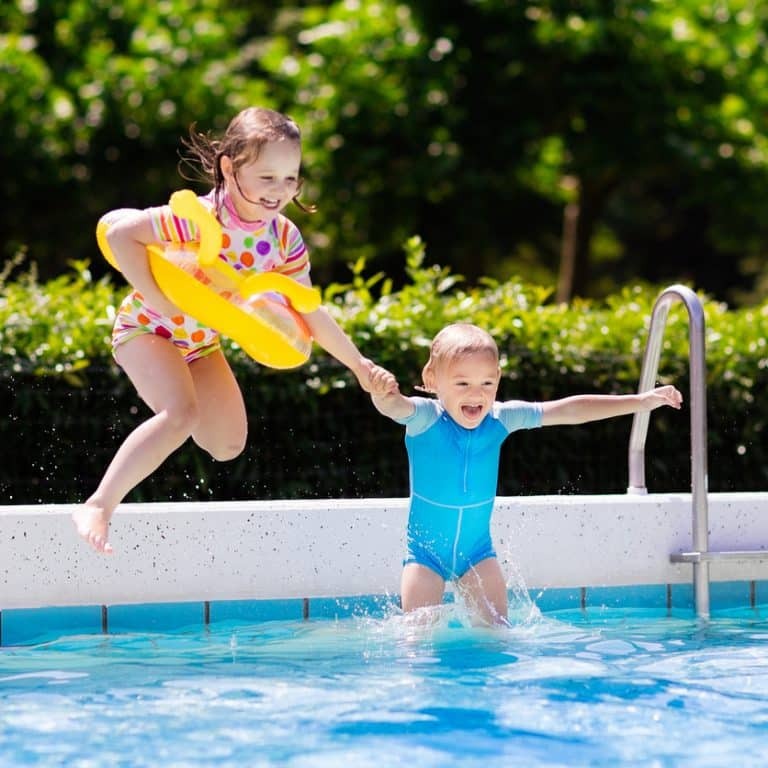 Let Australian Energy Systems help you choose the right pool heating system for your family. Australian Energy Systems Pool Heating has the decades of experience you can rely on. Cutting edge, innovative products – Australian Made and Australian Owned. Let the Australian Energy Systems Pool Heating team guide you to the perfect heating solution for your needs. As an Australian leader in the design and installation of heating systems for swimming pools, whether its heat pumps or solar pool heating systems, we are your instant solution for quality assured pool heating in Brisbane, Gold Coast and the Sunshine coast. Our expert heating technicians can talk you through our range of pool heating products, to help you make the best choice for your needs and budget. The only Quality Assured (ISO9001:2015) pool heating company in Australia. Our heat pumps offer you total control over your pool heating. For a heated pool all year round, at the temperature you want, a heat pump is the right pool heating option for you. We take pride in providing our clients with the best pool heating advice and solutions. There’s no ‘one size fits all’ pool heating option. Some pools are large; others are smaller but have additional features like spill-overs or Spas. We take into consideration not only your pool size but also your expectations. Do you want total control and to set the temperature of your pool 365 a days year, or do you want to extend your swimming season without impacting on your power bills? 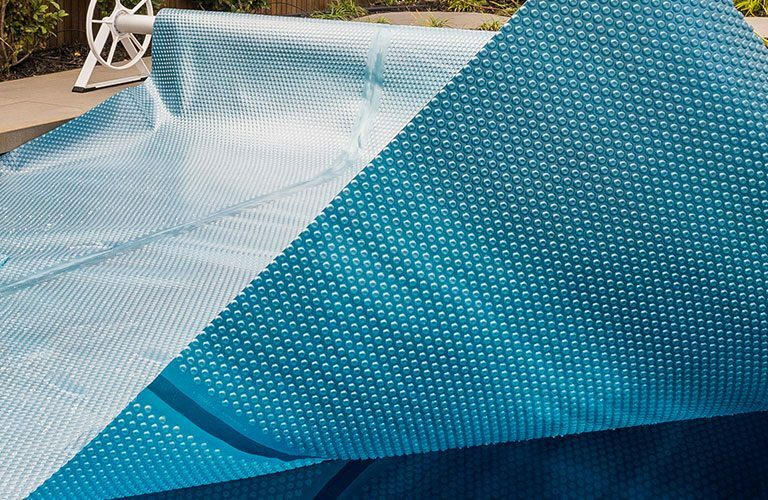 Whatever your needs, we will provide you with the most suited pool heating product, whether that be solar pool heating, a heat pump, or perhaps a cover for your pool. It’s worth your time to invest in some expert guidance to make sure your pool heating is the right system for you. 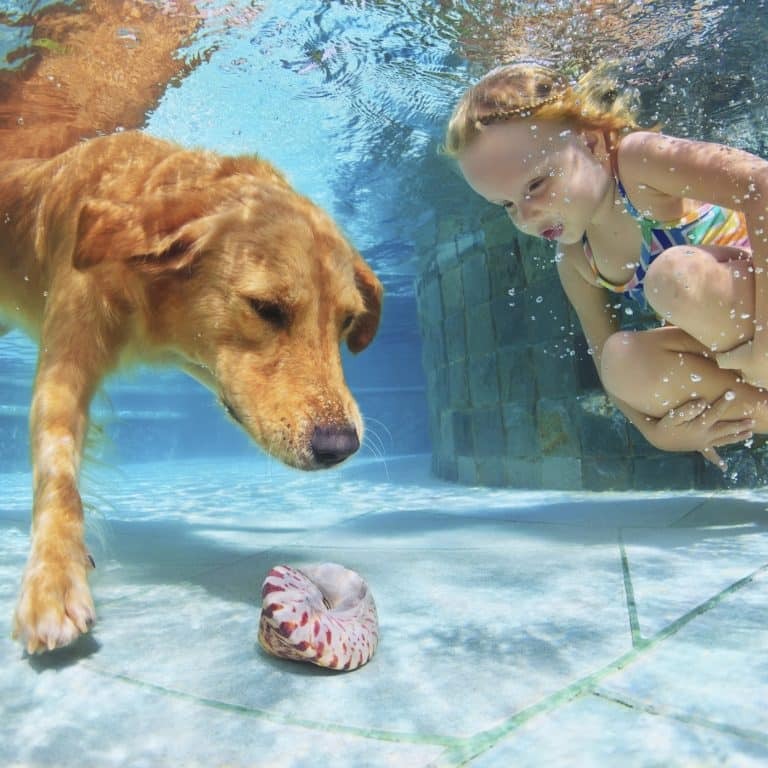 For top-quality pool heating, expert friendly service and any help you need with your system, call us on 1300 863 812 or contact us online for services in Brisbane, Sydney and Melbourne. We’ll be happy to provide any information you need.